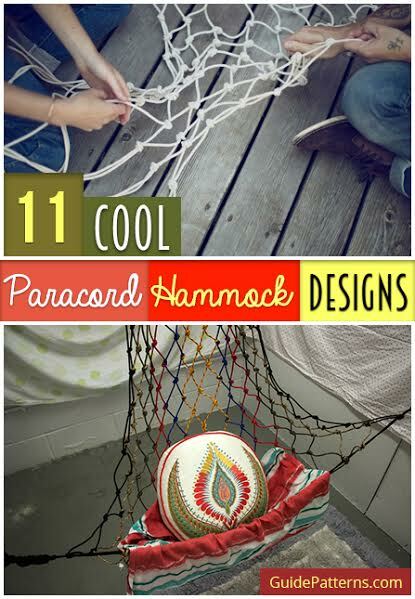 While most adventure enthusiasts hold the lightweight paracord in high regard, you can make some incredible craft projects during your free time with it. 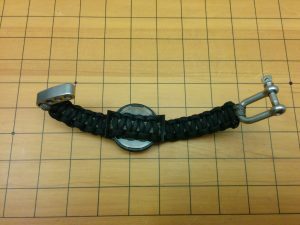 If your leather or metal watch straps have already started showing signs of wear and tear, then make an eye-catching wristband with a buckle and paracord. 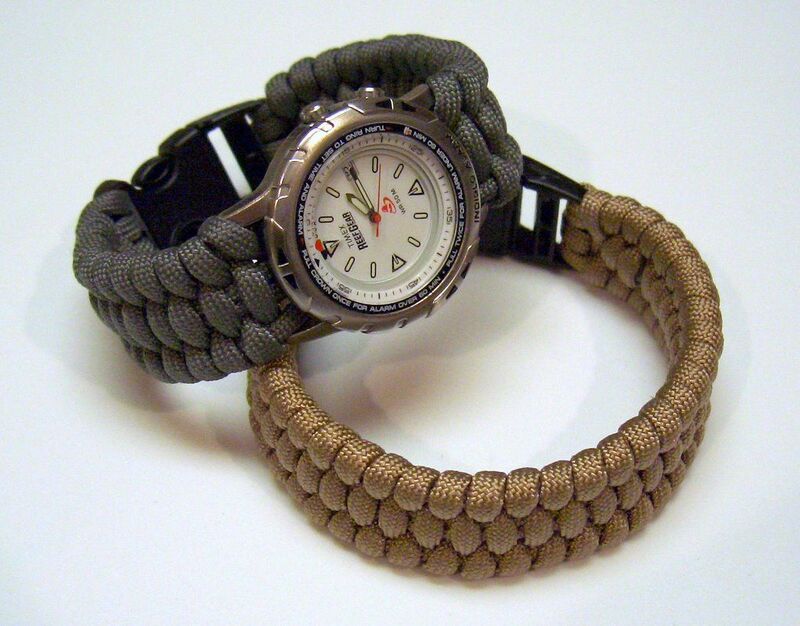 A perfect social or business wear, this robust paracord wrist watch is a cool addition to your stylish accessories. 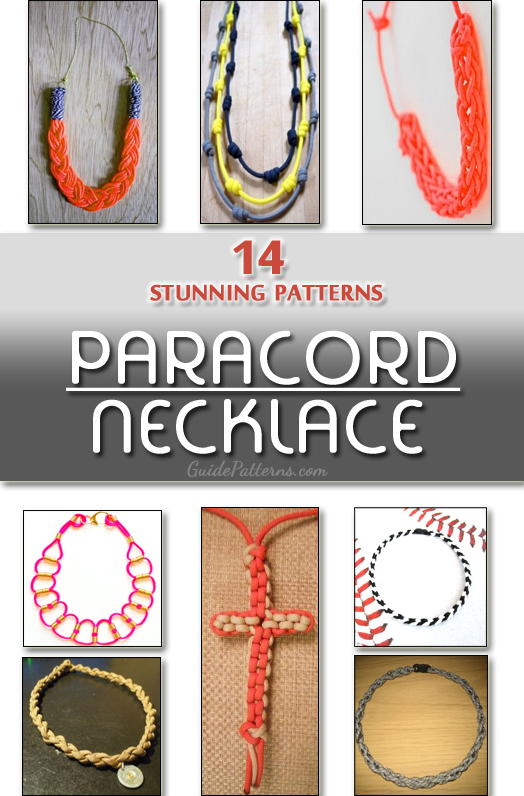 You can either use a single, lengthy paracord or two small paracords of different colors for this DIY craft. 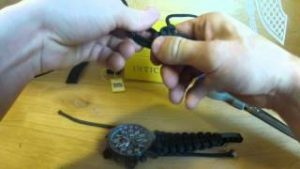 Finicky watch lovers would be delighted to don the black paracord watch band for impressing the crowd. Weave spools of paracord to make the watch strap in the same way as you do for whipping up a paracord bracelet. 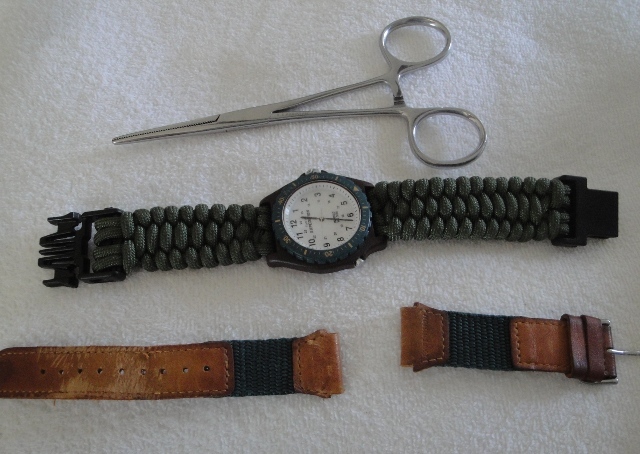 Durable and elegant, a paracord band with a box knot pattern enhances the look of any ordinary wrist watch. 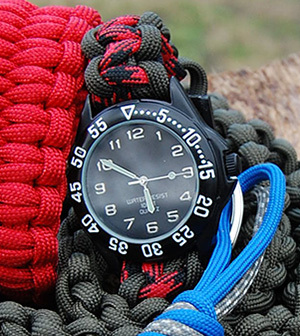 Hits the streets in style, flaunting the paracord watch band clasped to an attractive dial. 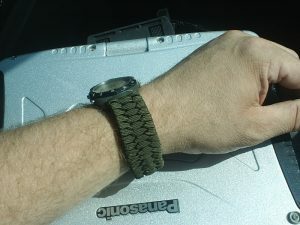 Apt for beginners, a simple paracord project made with a cross knot that appeals the female crowd. Another video tutorial, giving you step by step instructions to design an aesthetic watch strap. 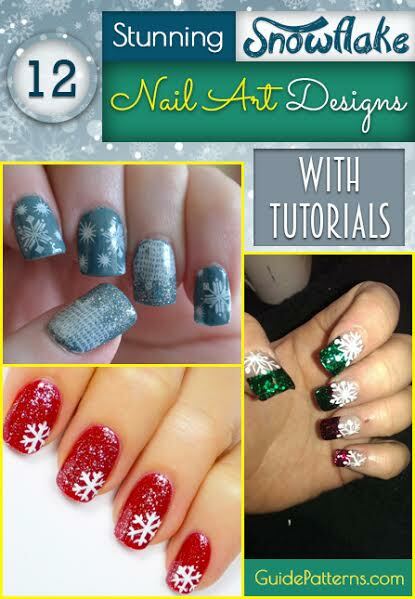 You will find it extremely comfortable to wear, especially on an adventurous trip. Dabble on the lighter side with this cream-colored paracord watch band sporting a trendy look. Worked with a black and red paracord, and a stainless steel dial, the classic watch strap will surely meet your fashion needs. 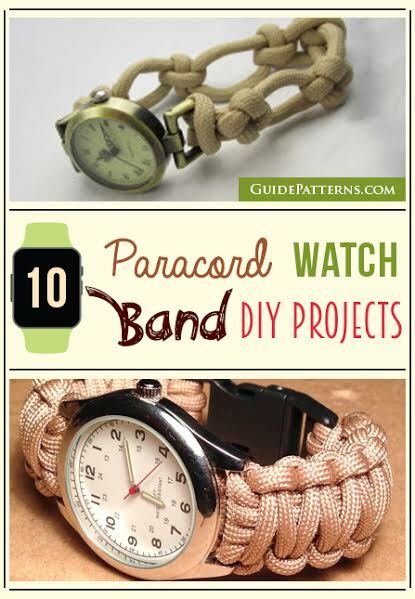 These gorgeous watch band patterns show the multi-faceted side of paracord. Once you learn the myriad types of knots, weaving the strap will be a cakewalk. 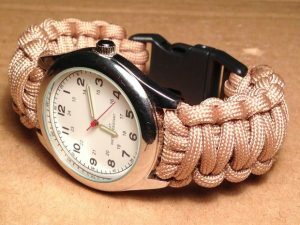 Besides a fashion accessory, paracord wristwatches make great gifts as well as fundraiser items for your children’s school. 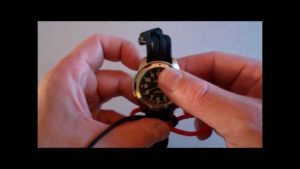 Hi, wondering how to overcome watches with very narrow spaces between the pins and body? Do not go for a wider strap if there is little space between the lugs of the watch as it may exert pressure on the pins and cause discomfort while wearing. As as long as the lug width is more than 24 mm, you can use 6 strands of paracord. Just be a bit careful when using paracord 550. 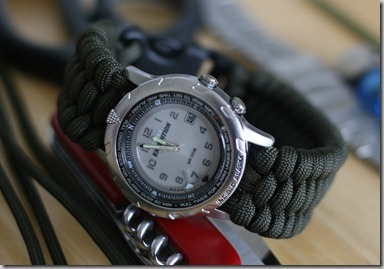 These days spring bars seem to be a better option for attaching the strap to the watch rather than using spring pins. Just wondering if you have any patterns you could share for making a watch band for and Apple Watch with paracord and beads or similar?